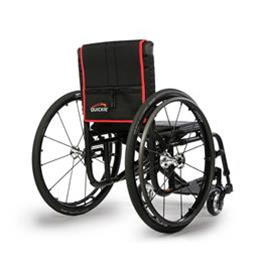 The modern Quickie® 2 brings advanced aesthetics and technology to the folding ultra lightweight manual wheelchair. 7000 Series Aerospace Aluminum makes the redesigned crossbrace more rigid, stronger, and lighter. 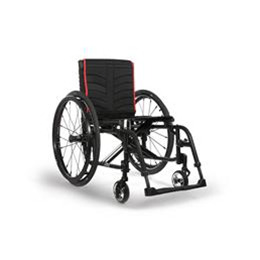 The stronger frame results in an increased weight capacity of 300 lbs., while the overall chair weight is reduced. 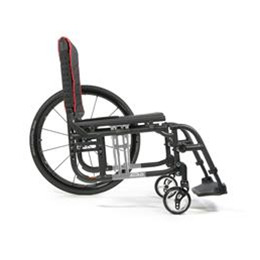 The incredibly versatile axle plate along with the modern wheels, caster housings, and upholstery provide you with a great-looking, easy-handling, and even more lightweight folding wheelchair.